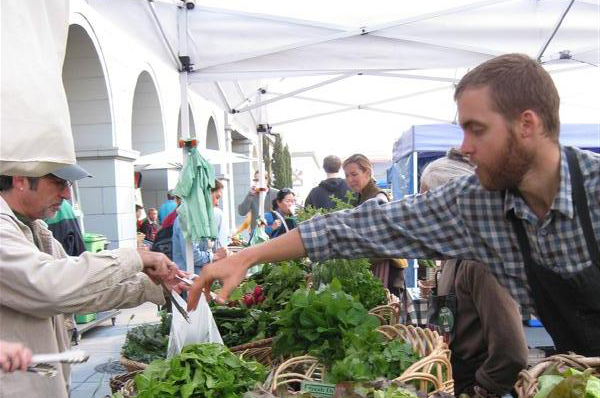 A volunteer is still needed to help at the Green Gulch produce stand at the Ferry Plaza Farmers’ Market in San Francisco for every Saturday in September. Responsibility would be primarily for selling the flower bouquets, herbs, and fruit, from approximately 7 – 11 am every Saturday. Full commitment through September is preferred, but all are encouraged to inquire. Reply to Lauren Bouyea at garden@sfzc.org.